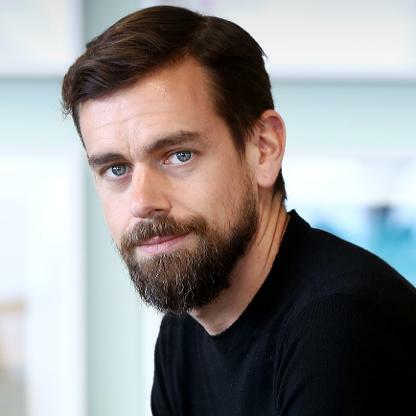 Twitter CEO Jack Dorsey expressed concern that the social network has a problem with trolls and bots infesting the platform often fueling hate and abuse. The CEO is inviting proposals from users on how to improve the platform and encourage civil behavior. We have witnessed abuse, harassment, troll armies, manipulation through bots and human-coordination, misinformation campaigns, and increasingly divisive echo chambers. We aren’t proud of how people have taken advantage of our service, or our inability to address it fast enough. While working to fix it, we’ve been accused of apathy, censorship, political bias, and optimizing for our business and share price instead of the concerns of society. This is not who we are, or who we ever want to be." He said that there should be metrics in place to measure improvement on any system and is inviting request for proposals (RFPs) to "cast the widest net possible for great ideas and implementations". Submissions should inevitably include contact information, proposed health metrics, and the intended methodology to be implemented to evaluate the metrics. An estimate of the likely outcome along with the time needed to capture and evaluate the data is also needed. References to relevant peer-reviewed publications or papers are required. Twitter is encouraging the use of open source software wherever possible. Two independent firms, Cortico and Social Machines, have also been roped in to understand how people are conversing on Twitter. Dorsey said that firms who have been selected for working with Twitter for improving the platform will get "public data access" and "meaningful funding for their research". All research thus conducted will be peer-reviewed and made publicly available. For many years, Twitter has been, and still continues to be a haven for internet bullies — partly as a result of Twitter's free speech commitment and ability for users to remain anonymous. While the social network started a recent crackdown on bot accounts and banning users reported for harassment, it apparently is not enough. It also re-wrote its guidelines to make it clear which actions can invite a possible ban.